The usual four hours of pre-qualifying practice left a number of unanswered questions. Drivers seemed to have a massive amount of trouble turning into the penultimate corner, which compromised the next corner onto the main straight, and often, they would go off at turn one too. It’s rare to see drivers having quite so many problems with just one corner – and it didn’t seem to get any better. 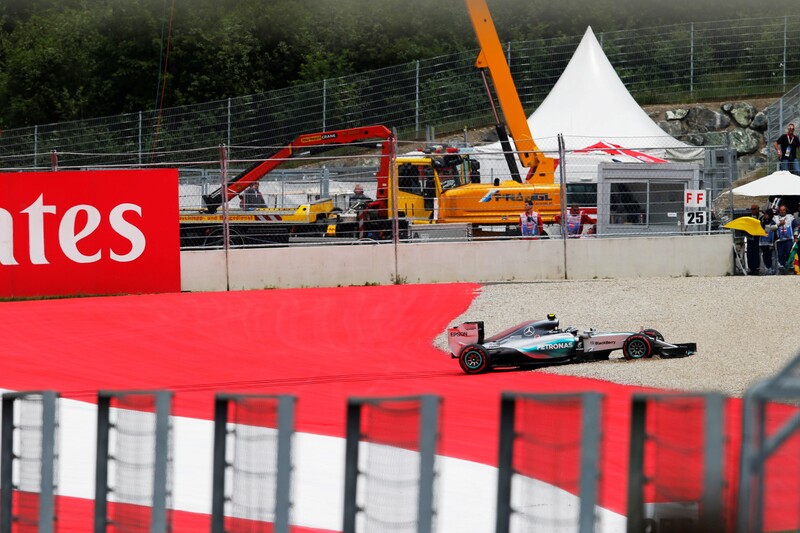 Lewis Hamilton was one of those afflicted – almost every driver seemed to have trouble with that corner if the truth were told – but he never managed to set a fastest time in either of Friday’s sessions which is rare. Teammate Nico Rosberg seemed marginally happier and although Sebastian Vettel was quickest on Friday afternoon, he also had a transmission problem plus unrelated gearbox trouble which might compromise his prospects. Kimi Raikkonen was another of those to suffer at turn eight, while Williams were slow to show their hand, having occupied the front row last year. Pastor Maldonado was a promising fourth in the afternoon session, while McLaren’s disasters seemed to get worse. On Saturday morning, many drivers had failed to set a time when the rain began to fall halfway through the session after a McLaren-induced red flag. Vettel was quickest again while Hamilton didn’t even try to experience the wet circuit at the end of the session. So qualifying – on a wet or dry track – was eager awaited. If it remained wet, it was would be a real challenge. Qualifying started on a damp track with the times progressively tumbling, but the really big surprise was the elimination of Kimi Raikkonen with a mechanical problem – allegedly – at the end of Q1, which would see him take no further part. Strangely, Maldonado was one of the casualties on a now dry track for Q2, along with Sainz and Ricciardo, while no one really seemed able to challenge the Mercedes in Q3. Lewis Hamilton said it was one of the worst qualifying he’s had this year, and yet he still ended up on pole. Nico Rosberg might have deposed him, but he still had problems on his final lap as he was hunting Lewis’s lap time and might just have beaten him but for the late spin. Sebastian Vettel was their nearest challenger, while the Williamses sandwiched Nico Hulkenberg’s Force India in fifth place. 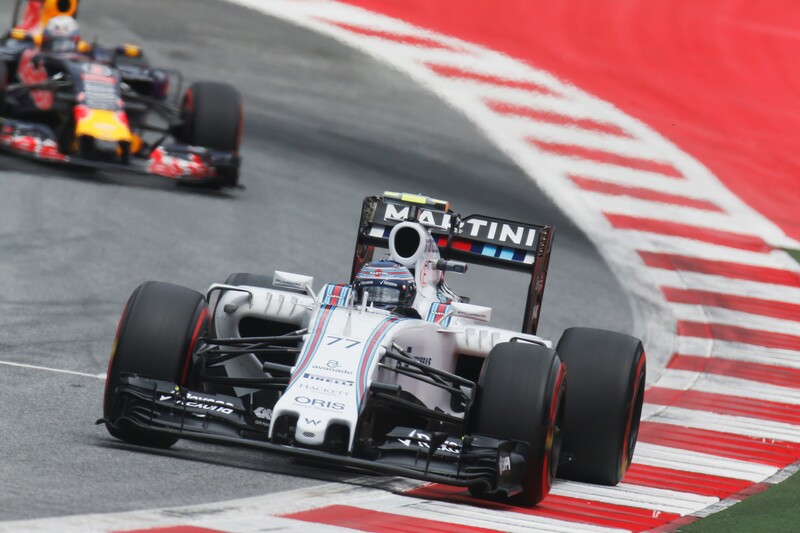 But even on this track where Williams were on the front row last year, no one seemed able to challenge the Mercedes. 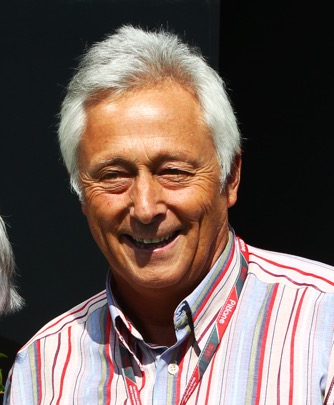 Having said that, two sheepish Mercedes drivers seemed quite capable of wrecking their own race and Ferrari seem to have struck reliability problems. On a slippery track which is encouraging driver errors, we might just see a different winner for the race itself. Someone only has to push Mercedes and mistakes may be made.